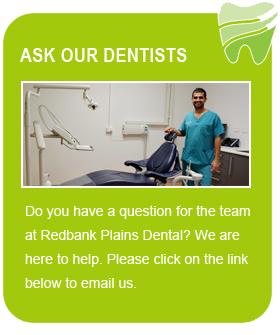 Our friendly team at Redbank Plains Dental are dedicated to helping you maintain optimum oral health to keep you and your family smiling for life! While we offer a comprehensive range of treatment, we’re also focused on the prevention of oral diseases such as tooth decay and gum disease to ensure you maintain healthy teeth for life! 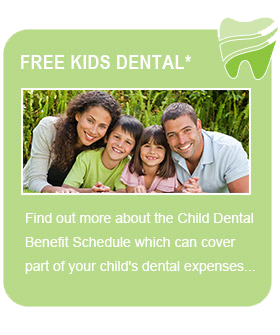 When treatment is necessary, our experienced dentists will ensure that you are well informed about your options and will always deliver the highest standards of care personally tailored to suit your unique needs and lifestyle. 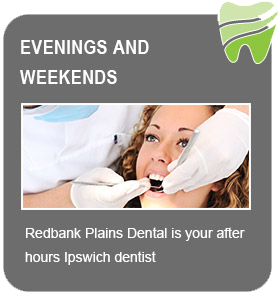 We understand that coming to the dentist can sometimes be a daunting thought for some people. All our friendly staff will take all the time necessary to make your experience with us as pleasant and comfortable as possible, from the moment you walk in the front door to the moment you leave. For more information about our philosophy, staff or practice, contact us today. We look forward to hearing from you.